Have you ever heard that old phrase “What you See, is What You Get”? 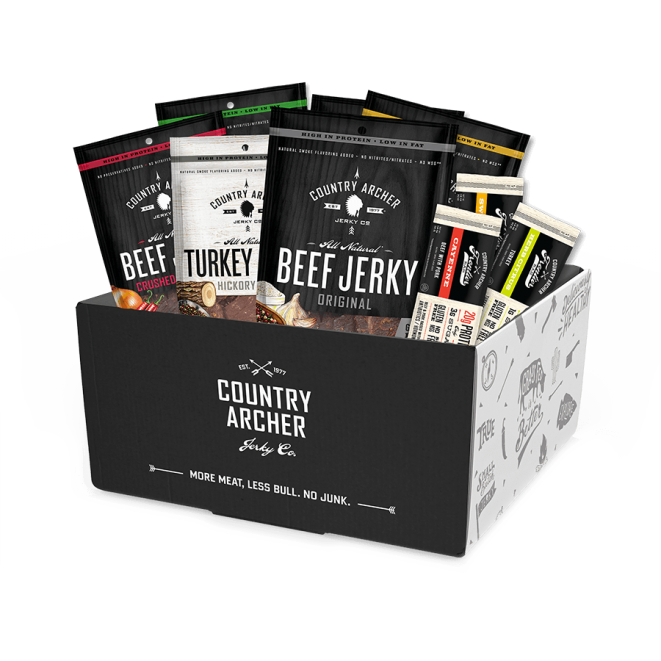 Well that particular phrase was the first thing that came to my mind after opening up and trying my very first sample of Country Archer Gourmet Jerky and Frontier Bars. I was very pleasantly surprised to discover that not only are Country Archer products absolutely delicious, but they are also very good for you! 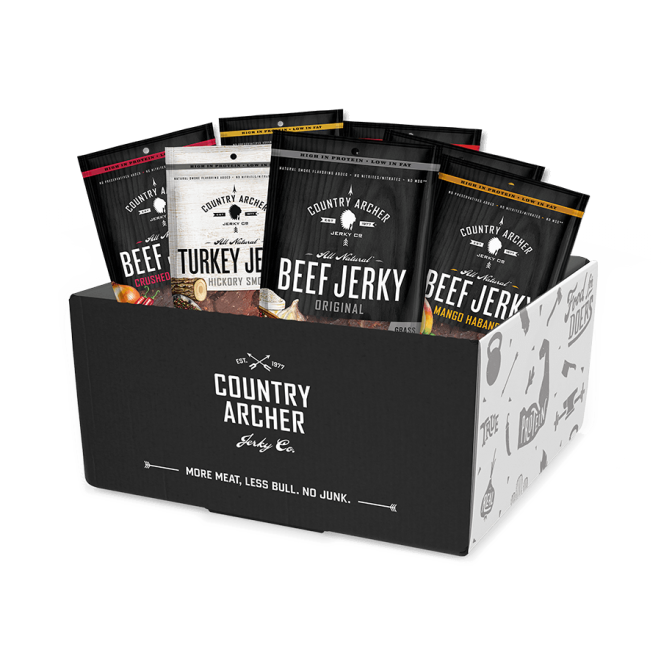 Made with mostly organic, real food ingredients and protein options such as 100% grass-fed beef, and antibiotic-free turkey, and pork, Country Archer products are also Gluten Free Protein, with No Added Preservatives, No MSG, No Hormones/Antibiotics, No Nitrites/Nitrates and even better, they are “Made In America”! (Learn More Facts) You can be rest assured that with Country Archer products, what you see on the label is exactly what you get inside each and every yummy package. Being a health conscious outdoors woman and mother of two, this made my heart happy in more ways than one! Ready to go! Where ever your adventure takes you! 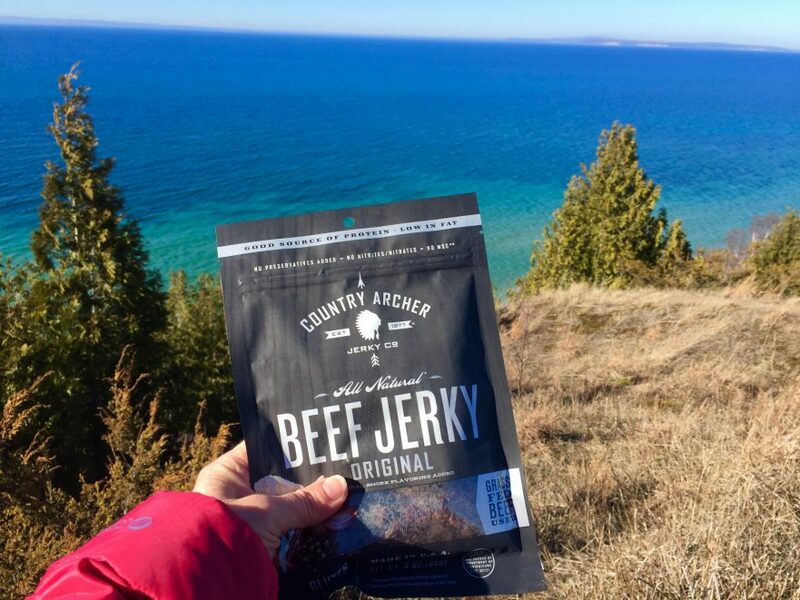 Country Archer Jerky and Frontier bars are the perfect healthful snacks, so conveniently packaged for freshness and ready to go every where your adventure takes you. So easy to pack away in your backpack for hiking, stow away in a carry-on bag, or to take along for road trip snacks! Every day healthful snacks to even get you through the long week while away at school or work. Where’s the BEEF … Jerky? Country Archer products are available nationwide at fine retailers including Kroger, Albertsons, Starbucks, Costco, Sprouts, The Fresh Market, Gelson’s, New Seasons, Meijer, Fairway and more. 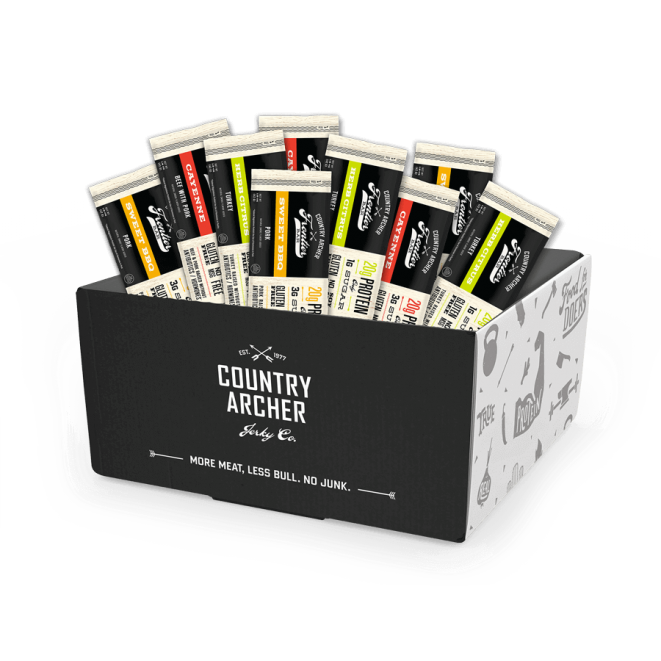 We highly recommend that you check out Country Archer via their website to find out Where to Buy!